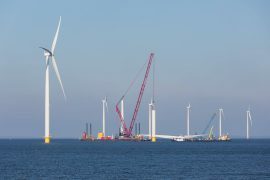 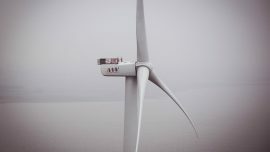 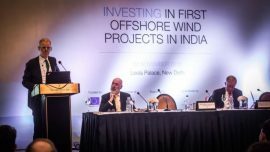 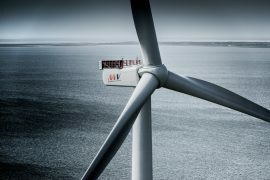 The European Investment Bank (EIB) has held its first offshore wind investment conference in India. 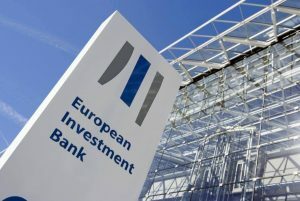 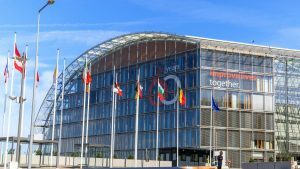 The Board of the European Investment Bank (EIB) has approved EUR 5.8 billion of new financing for 29 projects across various sectors in the European Union, Africa, and Latin America, including an offshore wind farm in the UK. 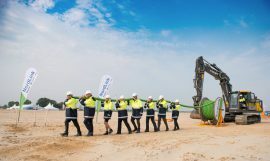 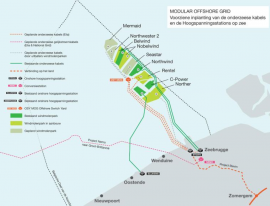 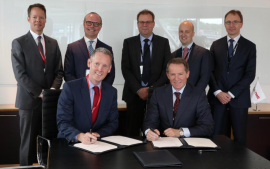 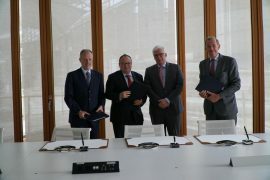 The European Investment Bank (EIB) and Elia, the operator of the Belgian high-voltage grid, have concluded a EUR 100 million loan agreement which will be used primarily for financing the Stevin project. 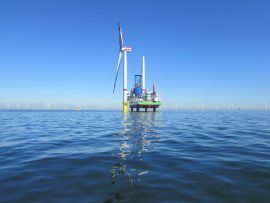 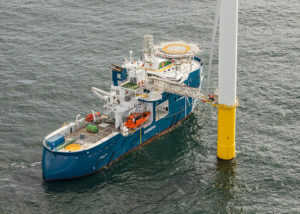 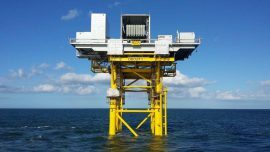 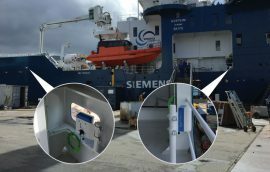 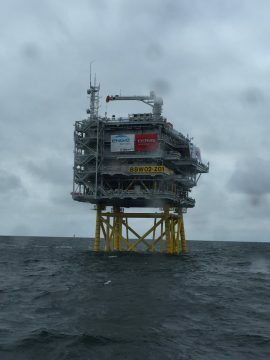 Guidance Marine’s RangeGuard Monopole system has completed its sea trials on-board the Service Operation Vessel (SOV) Windea Leibniz on the Sandbank offshore wind farm in Germany. 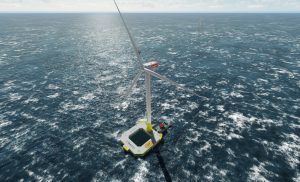 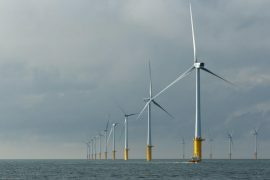 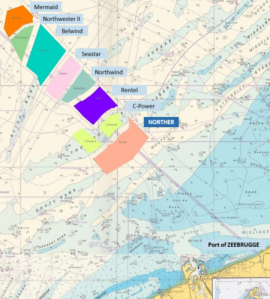 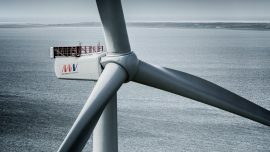 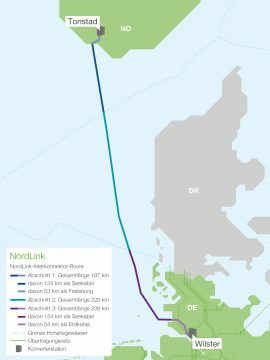 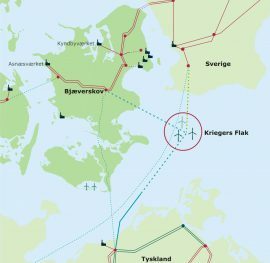 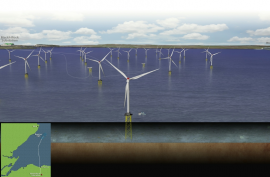 On 31 January, the Board of Directors of the European Investment Bank (EIB) approved more than EUR 7.8 billion of new financing which, inter alia, includes EUR 57 million (GBP 50 million) for the offshore transmission network of the Burbo Bank Extension offshore wind farm in the UK.